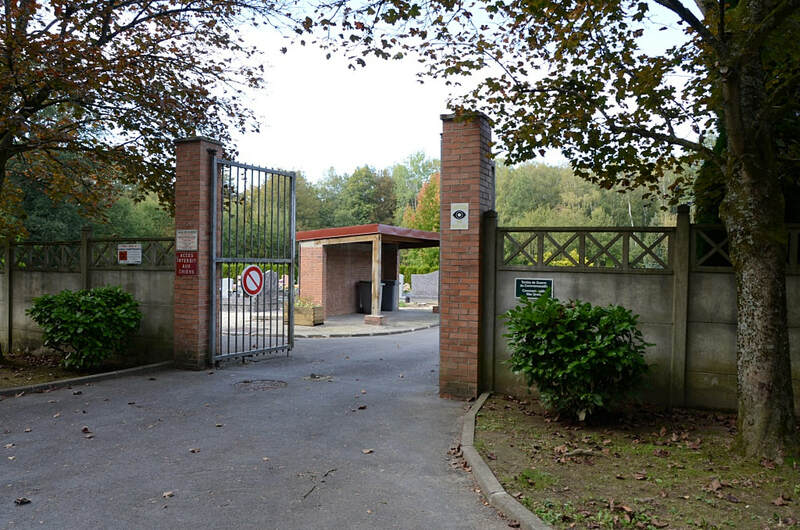 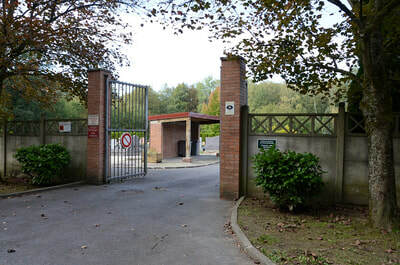 Raismes is a commune in the Department of the Nord, on the North side of Valenciennes. 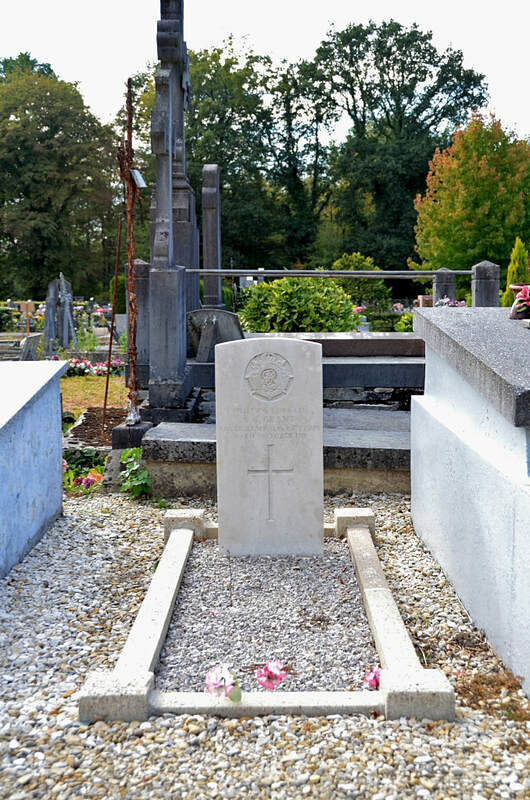 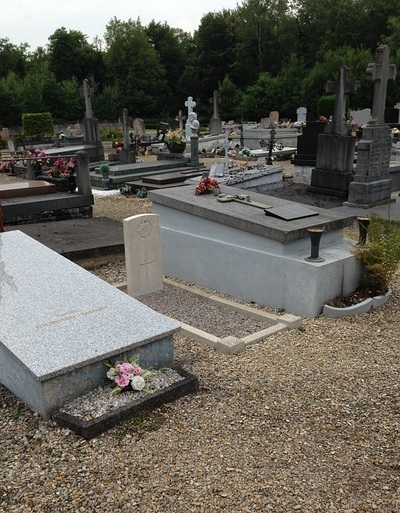 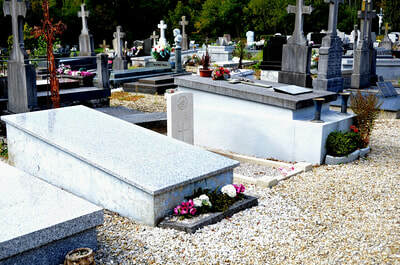 Vicoigne Communal Cemetery contains one Commonwealth burial of the First World War. 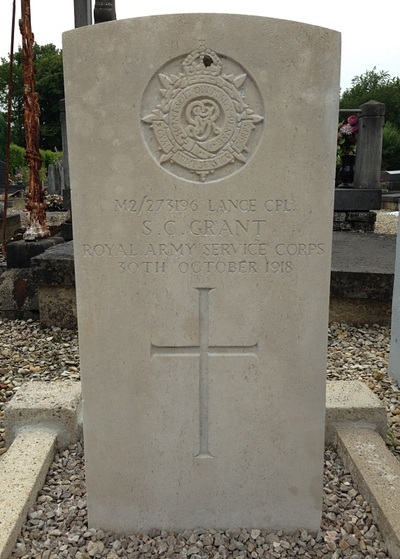 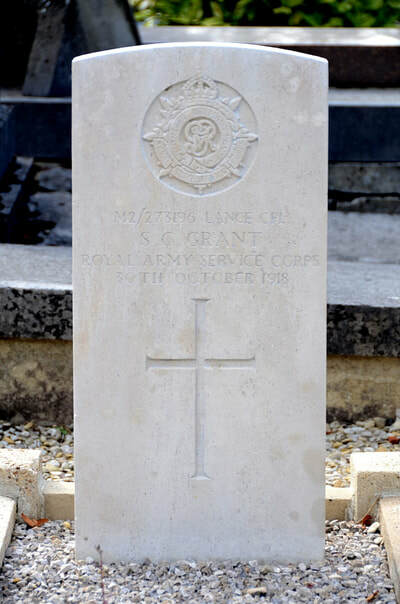 M2/273196 Lance Corporal S. C. Grant, Motor Transport Company, Army Service Corps, died 30th October 1918.